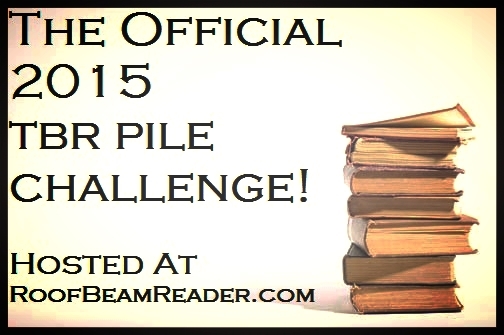 Details of the challenge can be found at Roof Beam Reader. Good luck! Clockwork Angel and Name of the Wind are SO good. Have a fun time this year!